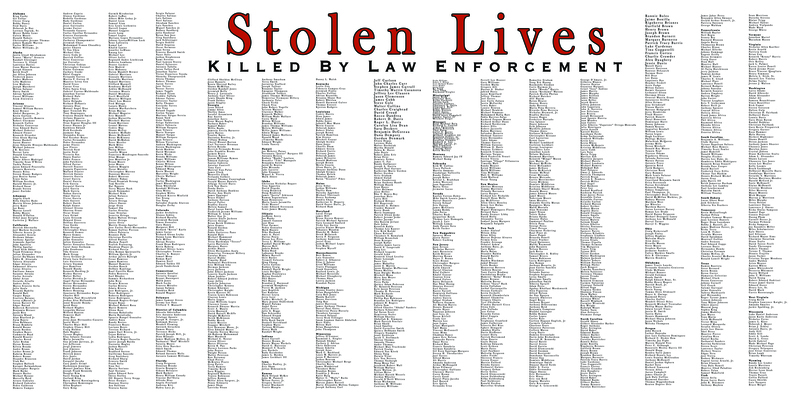 There is a nationwide epidemic of police brutality in the United States. The victims are overwhelmingly African American, Latino and other people of color. 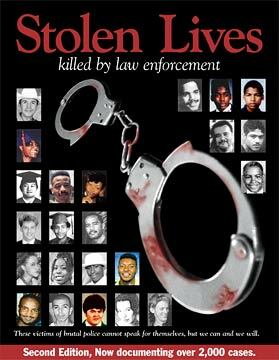 Stolen Lives provides important and compelling exposures of the nationwide epidemic of police brutality and murder. People who’ve been killed, their families and loved ones, and the communities under the gun speak through the pages and tell their stories. And they get a platform to speak out even more broadly. Among people who don’t deal with police brutality in their daily lives, this book shows that it’s more than just a “few bad apples” or some “isolated incidents.” Many such people will be moved to join the struggle against police brutality and stand with those under the gun when they see the shocking scope of this epidemic.